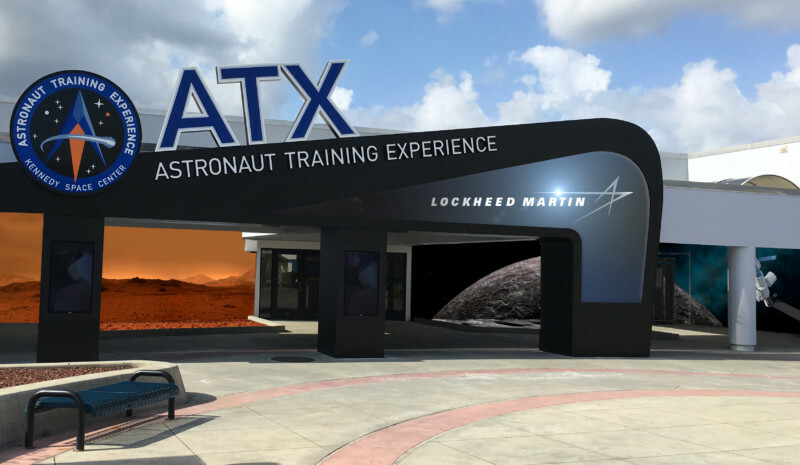 Lockheed Martin has signed on to become the title sponsor for the Astronaut Training Experience® (ATX), the newest attraction at NASA’s Kennedy Space Center Visitor Complex. The ATX center uses immersive simulation technology to transport participants to Mars, train them to live and work in the harshest environments and teach them what it’s like to travel to the Red Planet, using real NASA science to address engineering challenges. The announcement was made by Therrin Protze, chief operating officer of Kennedy Space Center Visitor Complex.